A feature-rich chromatography batch engine and powerful post-run data analysis. Developed and enhanced over the past decade, our feature-rich Method Editor software includes advanced recipe management, column management and method configuration. Easily managed by new users, but sophisticated enough for the savviest chromatography professional. Confirm the gradient configuration profile prior to starting the method. Set the end conditions for a step to display a prompt for user action, pause or end the run. 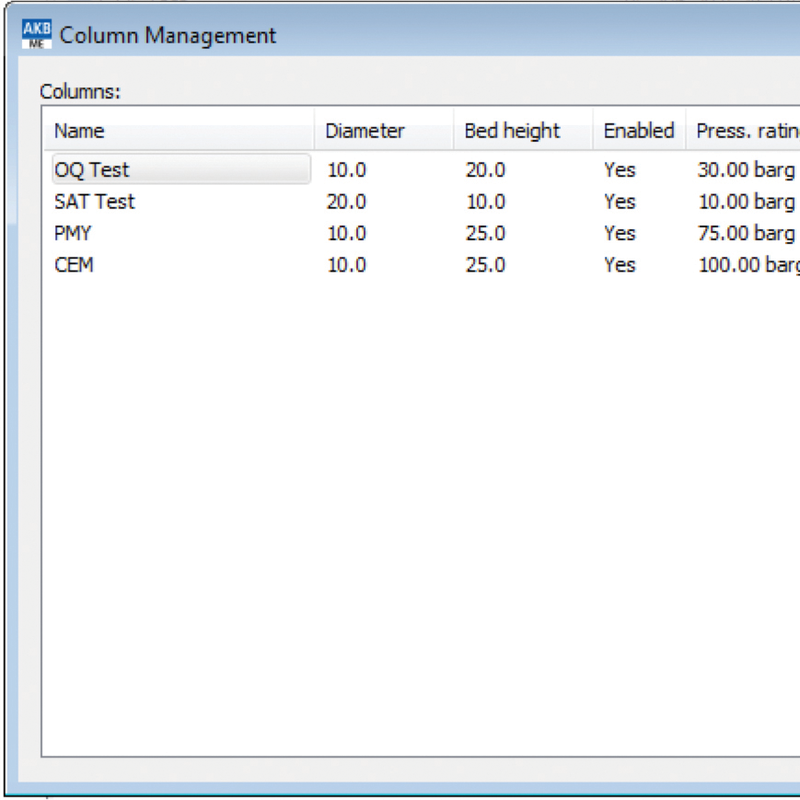 Create and maintain a library of column diameters and bed heights for columns that will be used with your system. CV will be automatically calculated. 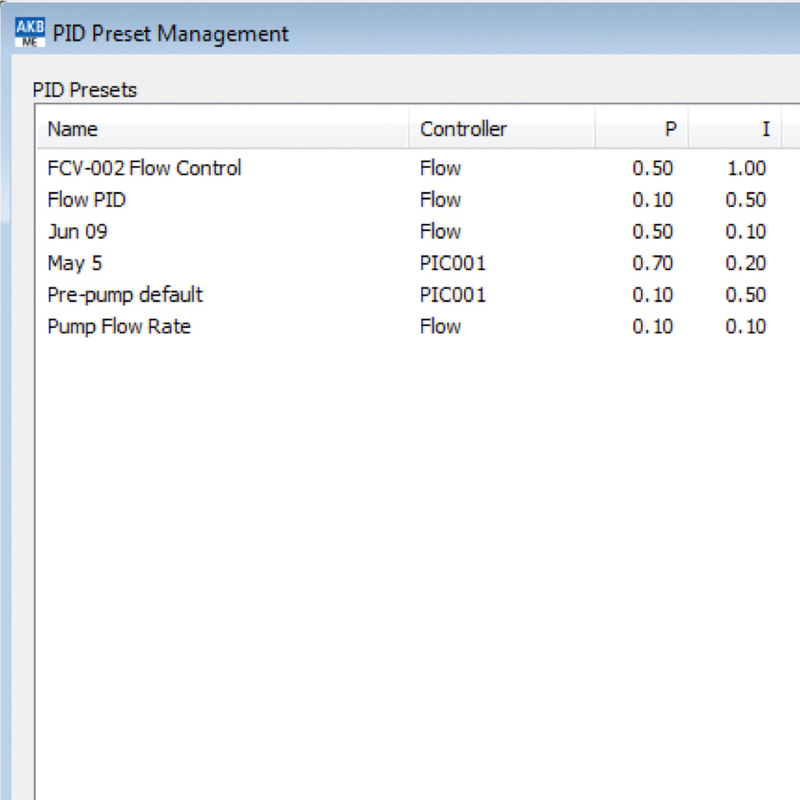 Simplify your operation by maintaining a library of preset PID values for flow, conductivity and temperature controllers. 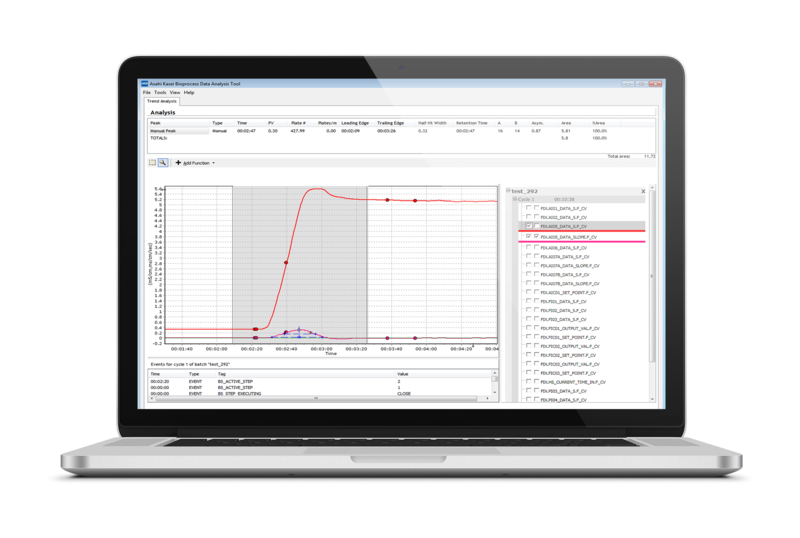 Simple, yet powerful method configuration for the savviest chromatographer.